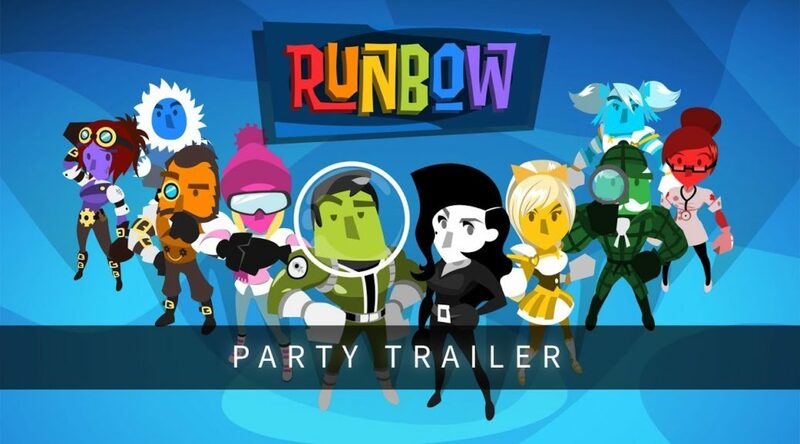 Headup Games have announced party game Runbow will be released July 3, 2018 on the Switch eShop. Runbow’s physical release will be coming on a later date. The digital version is now available for pre-load for USD14.99 and will not come with any additional DLC. Check out the latest party trailer below. All the DLCs above will not be included in the digital edition. The exact prices will be announced very soon.